Sporty design and excellent efficiency. 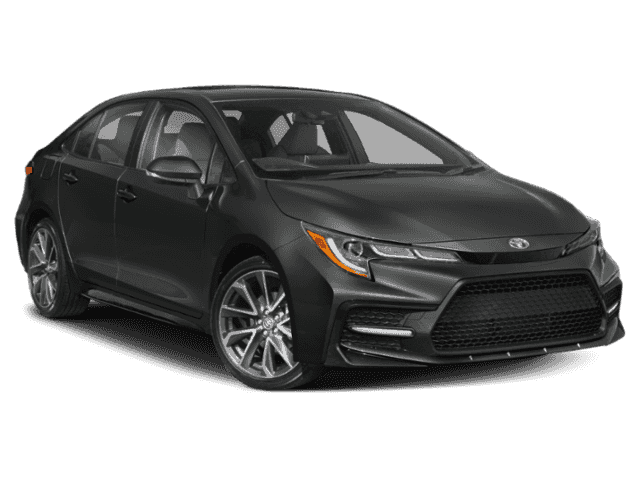 The 2018 Toyota Corolla was designed to bring a new level of comfort and advancement to the compact sedan class. It still has everything you’d expect from a compact car, like great efficiency and an interior designed to optimize space and storage, in addition to its great tech features and fun style. Plus, the Corolla comes with tons of performance options, including the Sport driving mode, allowing owners to enjoy all of its practicality without compromising their driving experience. From the inside-out, the 2018 Toyota Corolla is designed to exude an athletic feel in an affordable package. Its exterior is sporty and confident, with a bold grille and dynamic lines. Plus, when you slide behind the wheel, you’ll find that the interior is just as well-designed, with a sporty three-spoke steering wheel, a driver-focused infotainment system, and available options like chrome accents, keyless entry, and integrated navigation. The 2018 Toyota Corolla emphasizes safety above all else. Toyota demonstrates this by equipping the Corolla with standard equipment such as the Toyota Safety Sense ™ P package, which includes a Pre-Collision System with Pedestrian Detection, Lane Departure Alert with Steering Assist, Automatic High Beams, and more. Additionally, there’s also the Star Safety System ™ with systems such as Traction Control and Enhanced Vehicle Stability Control. All of these features work with other safety features like dependable air bags and the Toyota Corolla’s rigid construction to create a more secure and innovative ride. The 2018 Toyota Corolla is safe, practical, and it looks good, too. 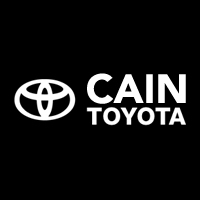 Come see it at Cain Toyota today. 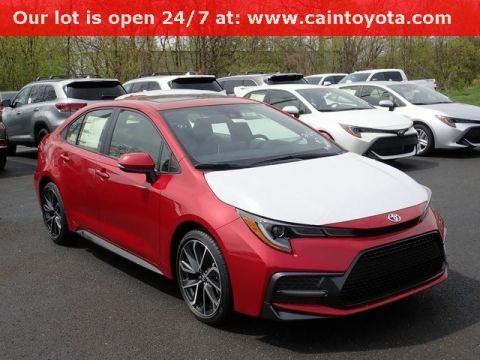 The 2018 Toyota Corolla offers a variety of new technology features, from the Entune ™ Audio system with smartphone connectivity and voice recognition to innovative safety systems like the entire Toyota Safety Sense ™ P package. TSS-P includes features like the Pre-Collision System with Pedestrian Detection and Dynamic Radar Cruise Control. Keep yourself and your family more secure than ever with all these features in the new Toyota Corolla.